I Need Multiple Teeth Replaced, What Are My Options? 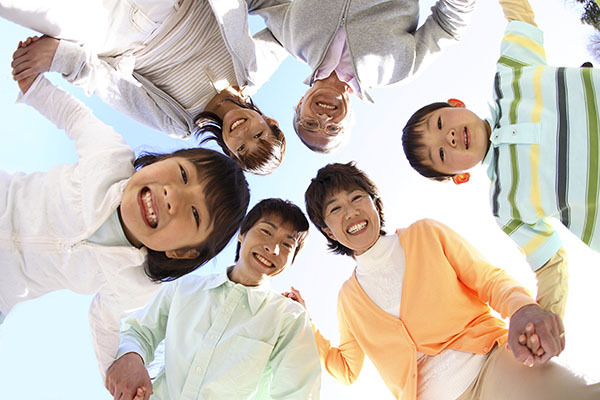 At Durango Dentistry, we can replace your missing teeth in our Durango, CO dental office. As a general dentist, our goal is to help you maintain excellent oral health so you do not lose your teeth. However, if your teeth are lost due to an accident, infection, or age, then you need to replace them right away in order to limit resorption. Within the first year after tooth loss, your jawbone can lose up to 25 percent of its density in that particular area. This can negatively impact the health of your jaw and remaining teeth, in addition to giving you a sunken and aged appearance. Fortunately, this is something we can help prevent in our dental office. When you visit our Durango dental office, it is likely that we will recommend dental implants to replace one or multiple teeth. This is because implants are the only way to permanently replace a tooth. In this procedure, a small titanium post is implanted under your gums and secured to your jawbone. Over the course of several months, your body will begin to deposit bone around the implant. This is the process of osseointegration, and it makes a dental implant as secure as your natural tooth would be, because the implant becomes your new root system. This process is incredibly good for your jawbone because it can stop the process of resorption and even strengthen your jaw. The next step is to secure dental crowns (the tooth portion of the implant) to an abutment attached to the implant itself. The new tooth will look perfectly natural and blend in with your surrounding teeth for a beautiful and natural appearance. While the process can take several months from start to finish, once done, you will never have to worry about your new teeth. Simply brush and floss like normal to take care of them, while enjoying all your favorite foods and normal activities. At Durango Dentistry, some patients have asked us about a hybrid solution. It is possible to experience the benefits of both dentures and dental implants. Some Durango patients are having several dental implants placed and then using these implants to secure a set of false teeth in place. These teeth are secured to a gum base, just like they would be with dentures. The difference is that they remain securely in place, allowing for more durability and functionality than you could expect from a traditional set of dentures. As a result, the procedure is a faster and less expensive way to replace all of your teeth. If you want to replace multiple teeth but are not ready for a surgical procedure, dental bridges can be an excellent solution. At Durango Dentistry, we can create natural-looking bridges that will blend in with your natural teeth. To complete the procedure, we will need to identify two of your remaining teeth that are strong enough to support your new bridge. We will then prepare these teeth and place dental crowns around them. These crowns will serve as an anchor to hold the dental bridges in place. This is what provides dental bridges with the security of natural teeth and gives you the ability to eat your favorite foods without feeling self-conscious. The challenge is that this procedure does permanently alter some of your healthy teeth. This makes it important to carefully consider the pros and cons of using dental bridges instead of self-reliant dental implants. When you cannot use a dental bridge because you do not have the teeth to support it, your options then become dental implants or dentures. At Durango Dentistry, we see this as a possibility when other teeth are unhealthy and there is also a possibility of them falling out. In this scenario, it would not be worth it to go through the procedure of placing a dental bridge, only to need to replace it in the near future. We will then go through the options with you. Knowing that your other teeth are weak and may be lost, you will have to decide if you want to replace multiple teeth with a partial denture and then replace all of your teeth at once, or if you want to begin the process by having dental implants placed. We can go through the pros and cons of each option with you when you visit our Durango dental office. Knowing that there are several ways to replace missing teeth, you can select the procedure you feel will best serve your immediate and long-term needs. Our goal is to inform and educate you so you are empowered to make the right decision for your lifestyle. If you are not ready to do so, we can always provide you with a temporary denture to wear while you decide between dental implants and dentures. 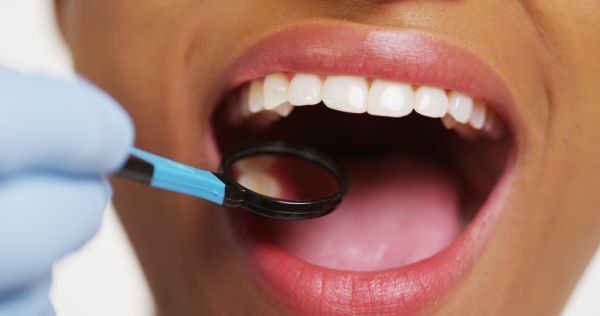 What you should know is that regardless of which option you select, we will ensure that your teeth are replaced with something that looks natural and feels comfortable. 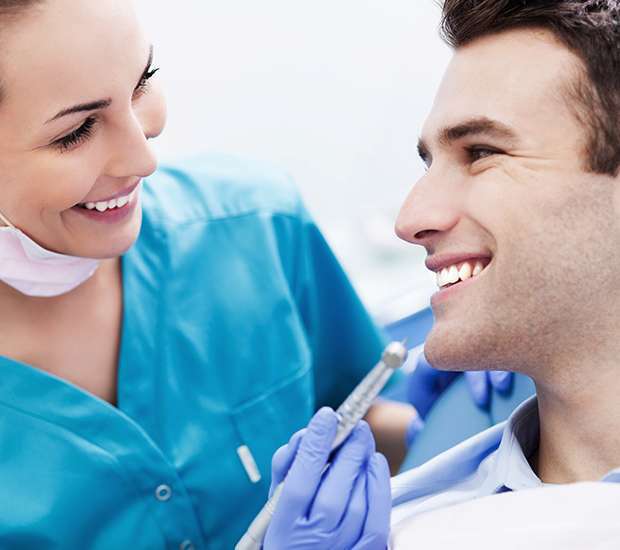 At Durango Dentistry, we want you to have full use of your teeth and to feel confident in the appearance of your smile. This is all possible when you visit our Durango dental office to replace your missing teeth. To learn more about your options or to start the process, call 970-422-3263 today.